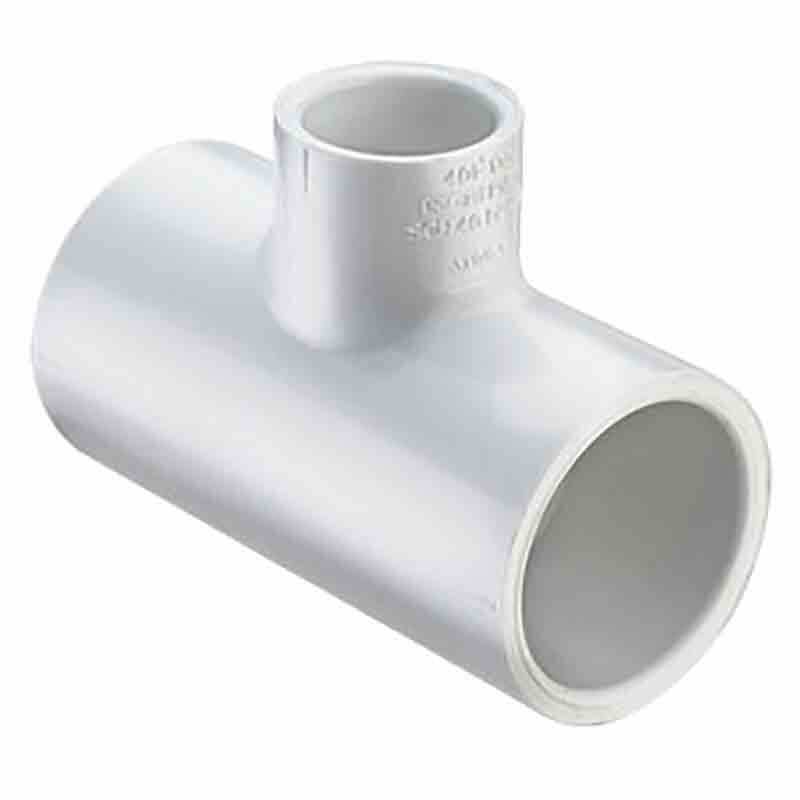 PVC compression couplings are for joining any iron pipe sized sized (schedule 40, schedule 80 plastic, iron, or steel) pipe to each other. 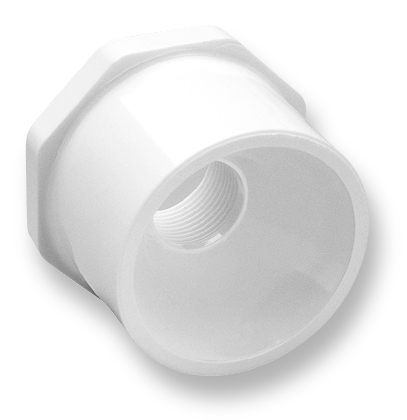 Compression fittings offer a professional installation, with no threading or solvent welding required. 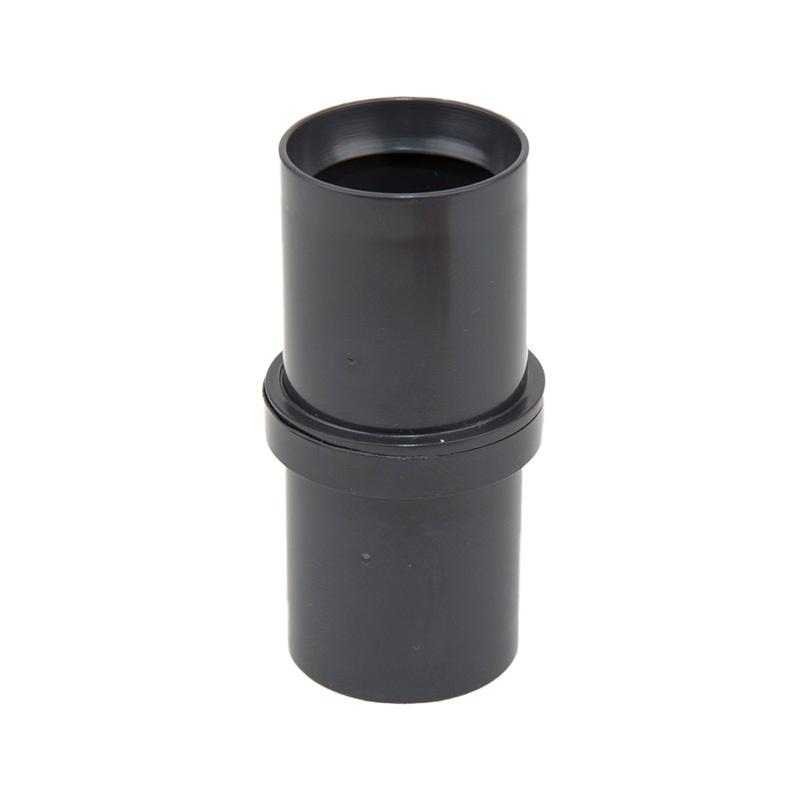 Since the cap and body are recessed for a compression sealing gasket, no fluid can enter the thread cavity of the cap, providing a duplex seal. 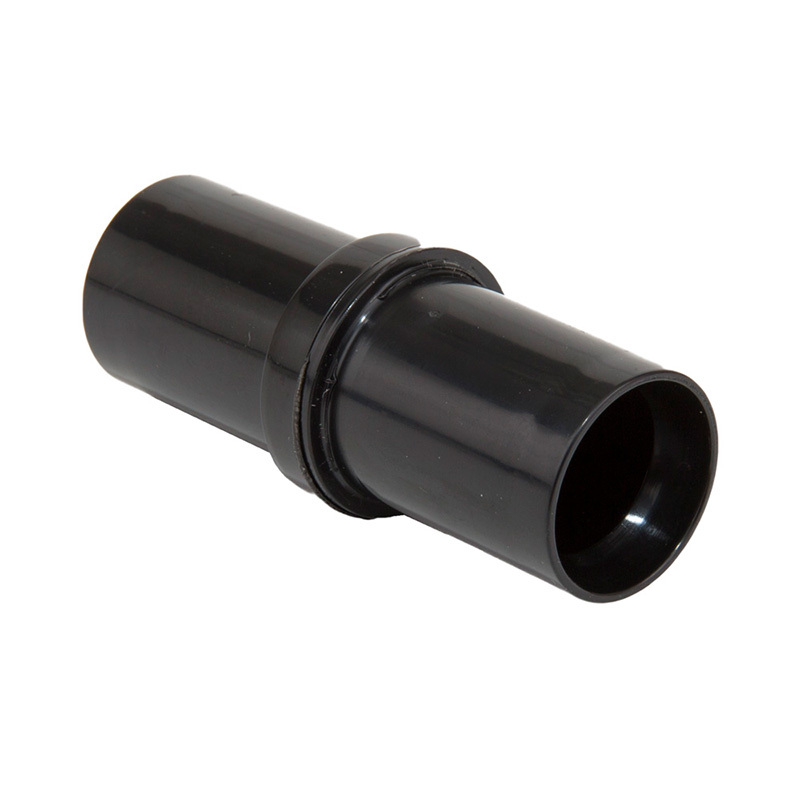 The compression action has a strong gripping action perfect for repairs or alterations. 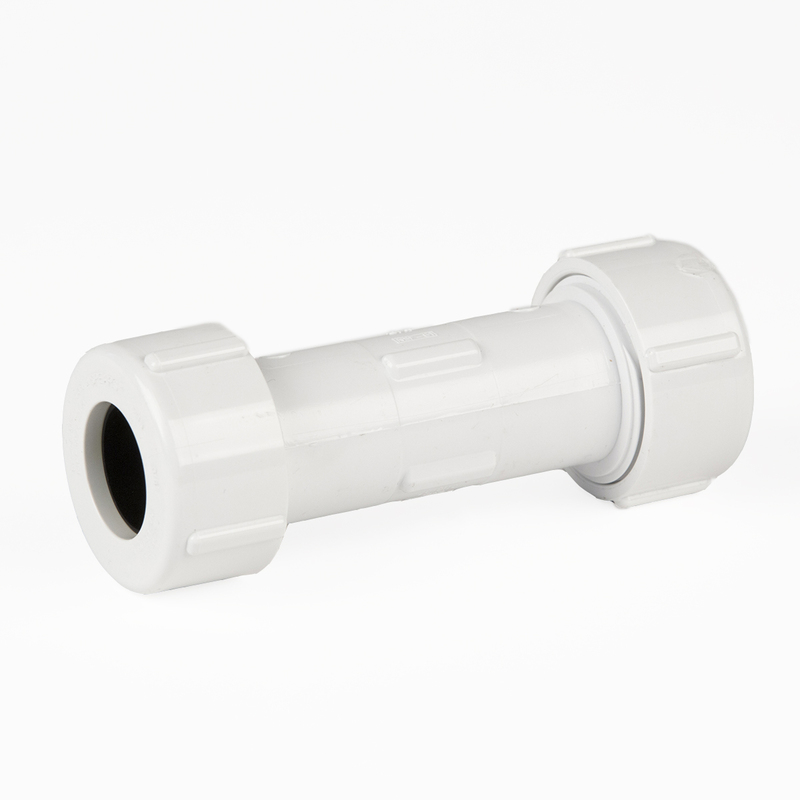 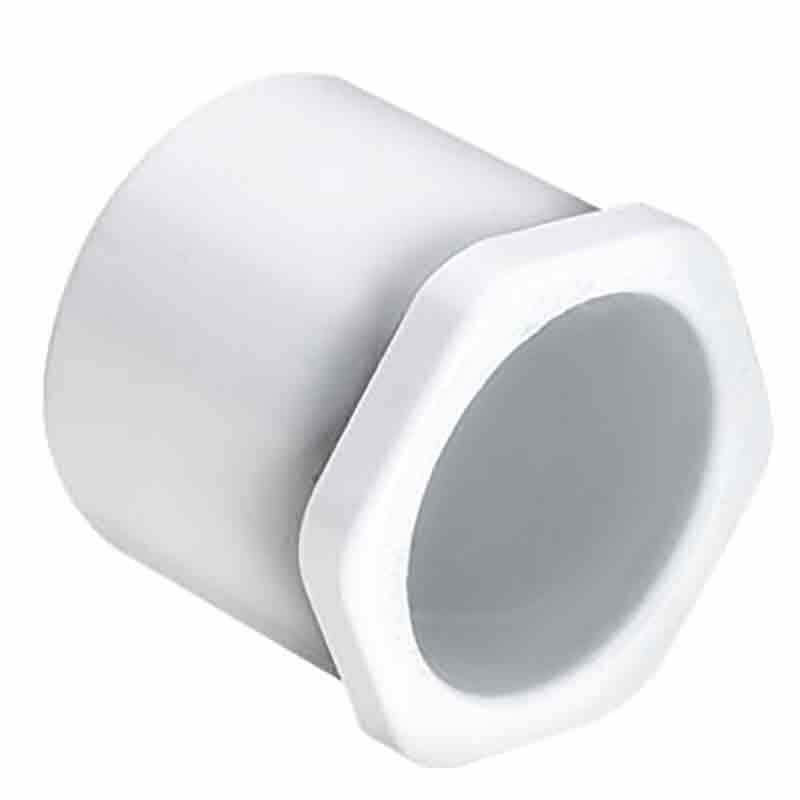 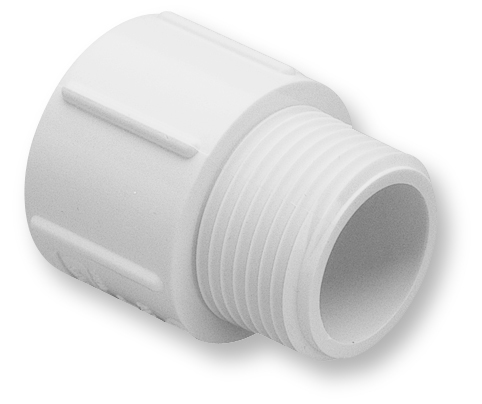 Couplings can be inserted quickly between butted pipe ends. 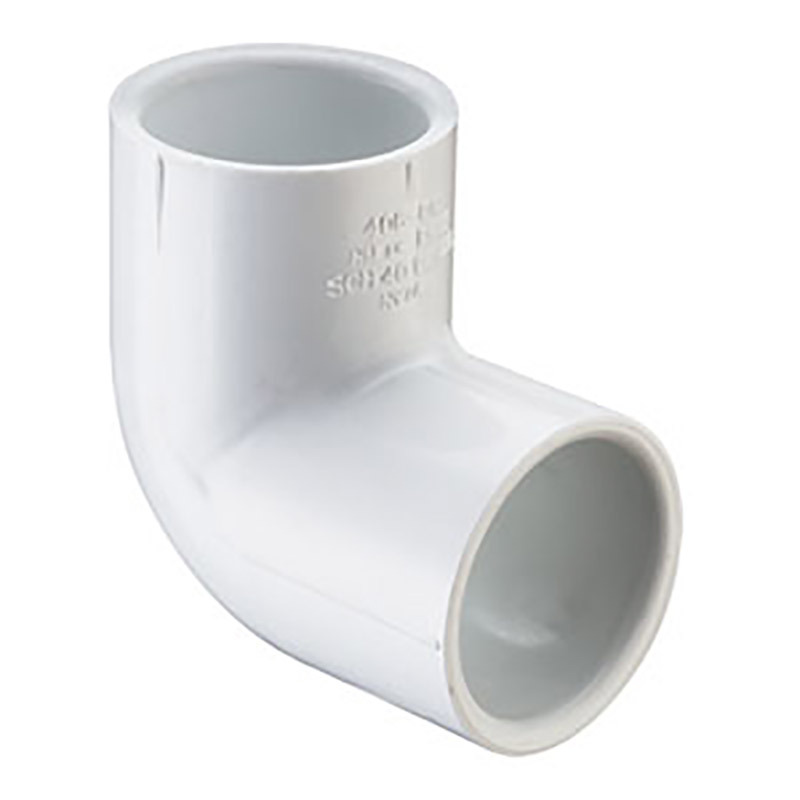 No clearance room is needed, just slip a coupling all the way over one pipe end and tighten connections. 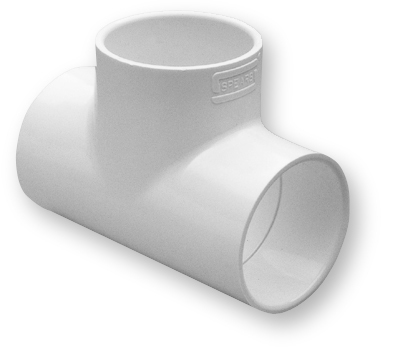 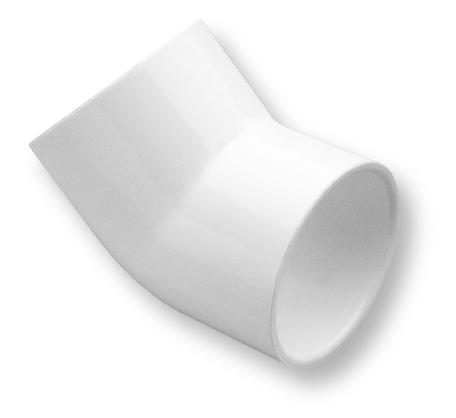 It is manufactured from white PVC.